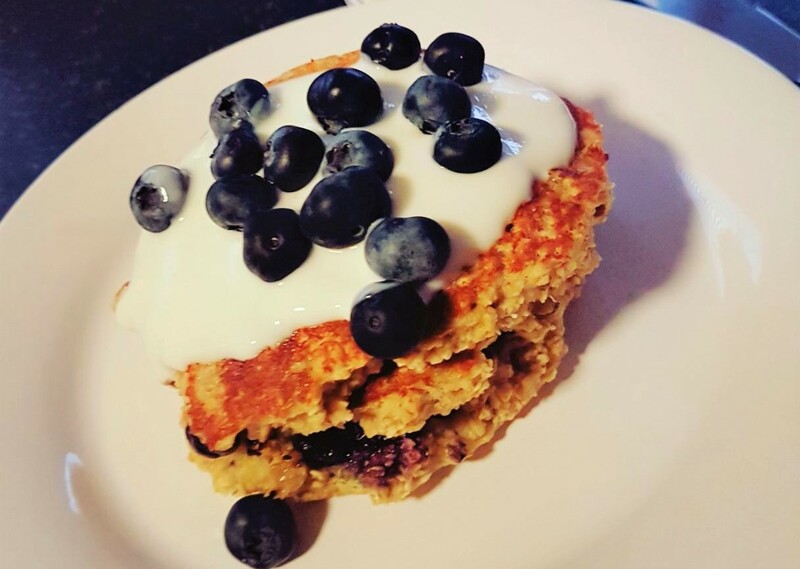 We’re loving the recipe that retreater Nicola Clements shared with us for healthy oat pancakes. It’s one to add to The Healthy Retreat breakfast menu! Add 1 tsp baking powder. Stir approx 1 cup porridge oats until mixture thickens to drop consistency. Spoon mixture into frying pan on medium heat until golden, approx 3-4 mins each side. Serve with natural yogurt and blueberries if desired. We recommend enjoying your healthy breakfast pancakes outside in the sunshine while sipping a detox cleansing juice!